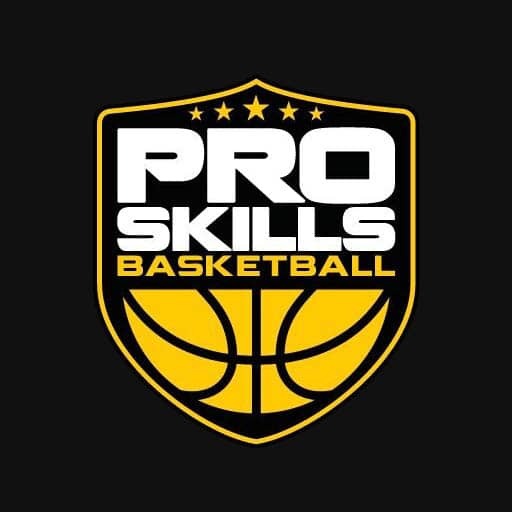 Each week in the “Pick & Pop” series of the PSB Podcast, PSB co-founders, Logan Kosmalski and Brendan Winters, discuss and debate a relevant topic in their world of youth basketball. For this episode though, Brendan talks with guest, Paul Biancardi, a former 20+ year college coach as well as current ESPN National Director of Boy’s High School Basketball. In his current role with ESPN, Coach Biancardi’s job is to rank, grade, and evaluate the nation’s top talent, so he brings a wealth of experience and knowledge to the podcast. You can watch it above or listen to it below or download it on iTunes here! You can find more information on Coach Paul Biancardi on his website here. Check out this podcast and our others on our PSB Podcast homepage. Subscribe now to the PSB Podcast on iTunes!